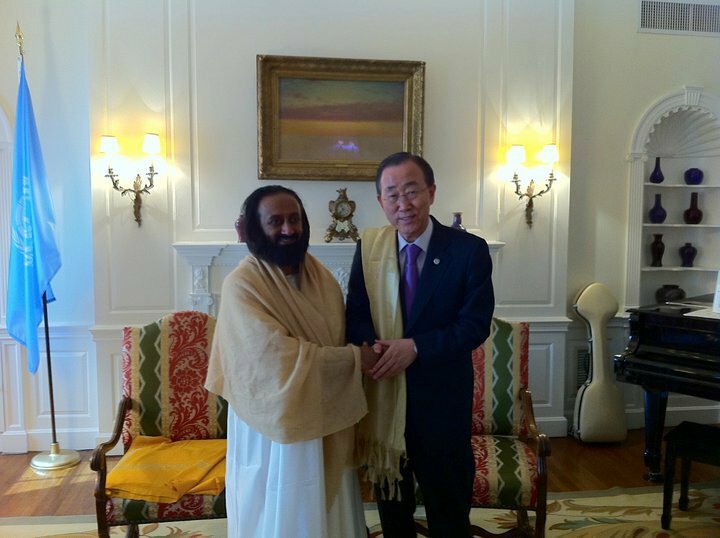 Sri Sri had an hour-long meeting with Dr. Ban Ki-Moon, Secretary General of the United Nations in New York to discuss about the peace situation in the world. 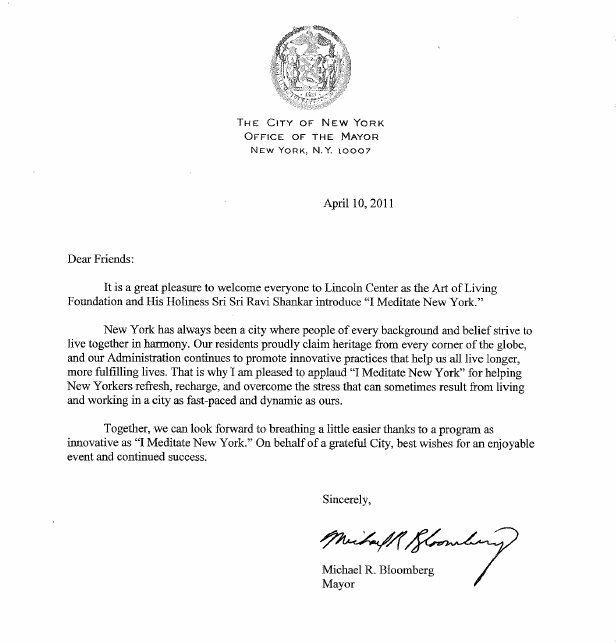 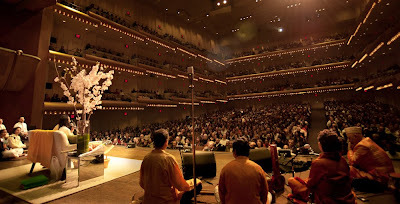 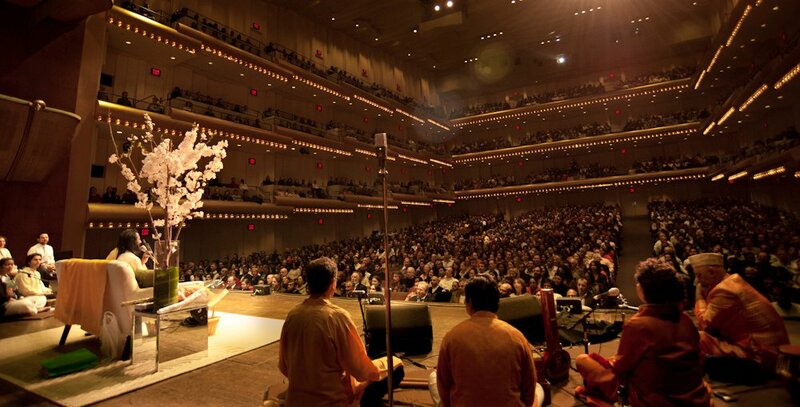 Sri Sri at the capacity-filled Lincoln Center for the I Meditate NY event which gathered 2,700 people for an evening of meditation and wisdom. 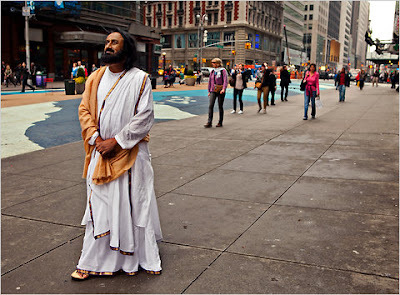 Sri Sri's at Times Sqaure for interview with the New York Times. 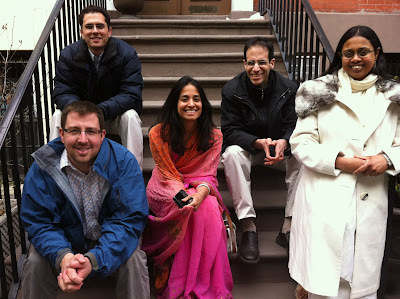 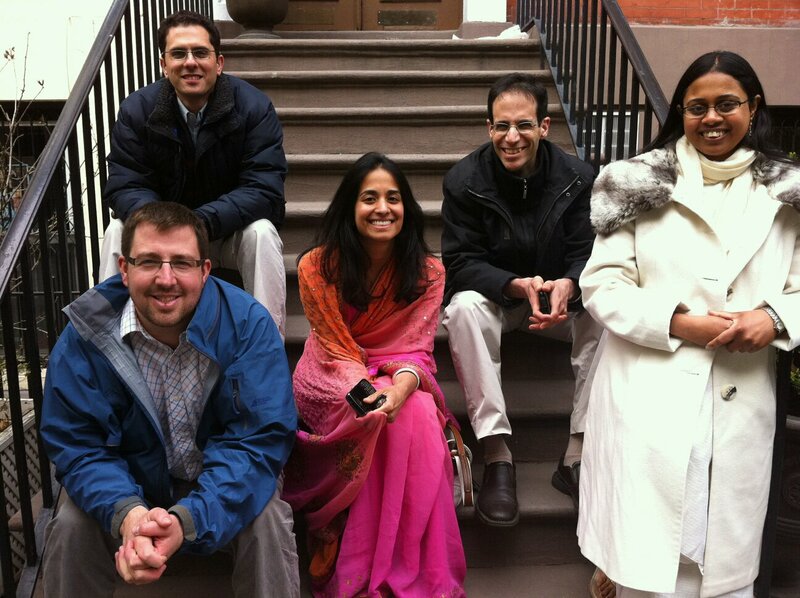 Our Montreal teachers Antoine, Maxime, Muthu, Pamela, Ralph and Sevag were there for the action!